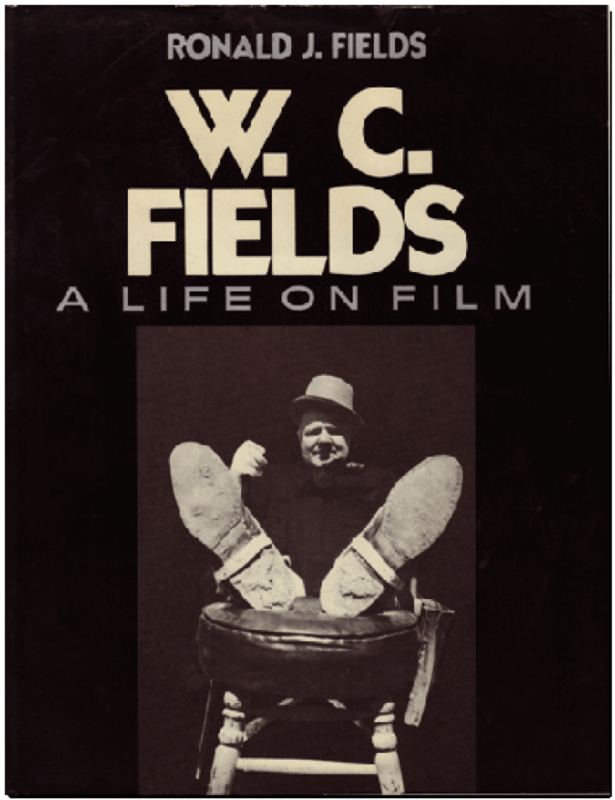 W.C. Fields: A Life on Film, St. Martin's Press; 1st edition (August 1984). Ronald J. 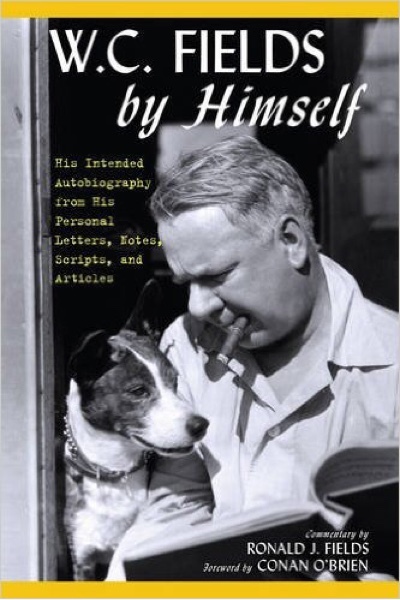 Fields is the world's Fields' scholar and author of the essential filmography W.C. Fields: A Life on Film. 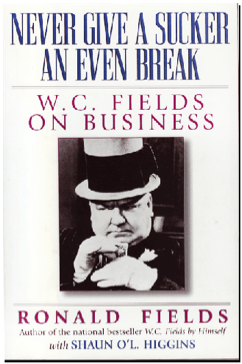 Ron is also the author of Prentice Hall's best seller, W.C. Fields by Himself: His Intended Autobiography and Never Give a Sucker an Even Break: W.C. Fields on Business.